Good ol' childhood memories can still be shared and played using the wonderful emulator softwares. These DOS games were the golden apples of years '90 -2000 which brought lots of entertainment to the people playing them on an old Windows 95 - 98. Personally I think nothing can compare to those feelings I had as a kid, spending 7 - 8 hours playing low graphic, but incredibly fun DOS games, and I'm sure most of the people my age or older know them too. Few weeks ago I had memory flashbacks to when I was a kid (I blame the anxiety for this one) and one of this flashback was of my favorite childhood game, namely VOLFIED. VOLFIED is a really small DOS game where you have to cover certain territory and win by entrapping the "monster snake" and "the mininos - fish" or that's how I would call them. Another flashback was about the DOS game named HERETIC, which I have yet to find it. I can't count the days I've spent playing that with my older brother in my childhood days. 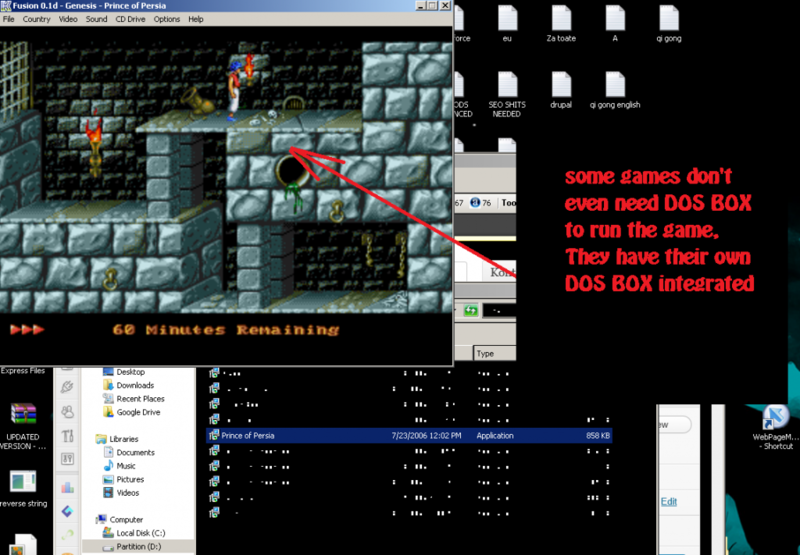 For those that still respect old school DOS games, i'd like to tell you about a way to use an emulator to play your favorite DOS game. 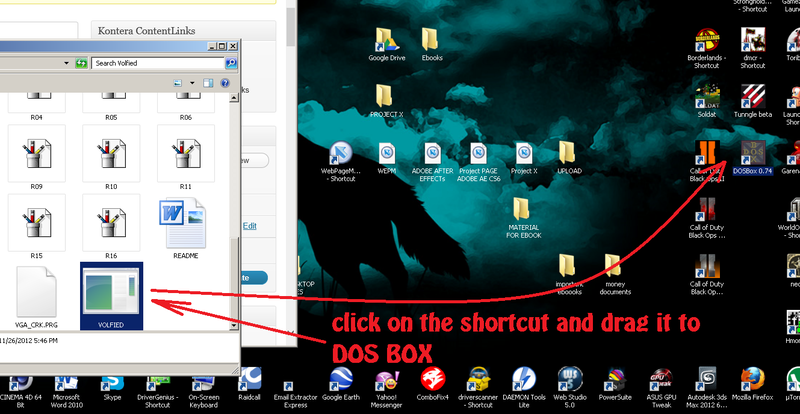 The name of the software is DOS BOX. 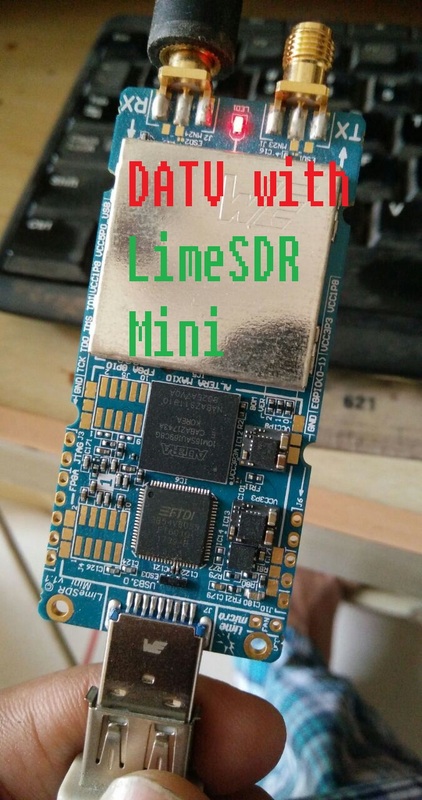 You can play it on any OS with no problems!!!! The only problem that might arise however would be the game itself (not complete - missing files). DOING THAT , THE GAME COULD OPEN OR NOT. DEPENDS ON WHETHER THE GAME IS SUITED FOR DIRECT RUN OR NOT. 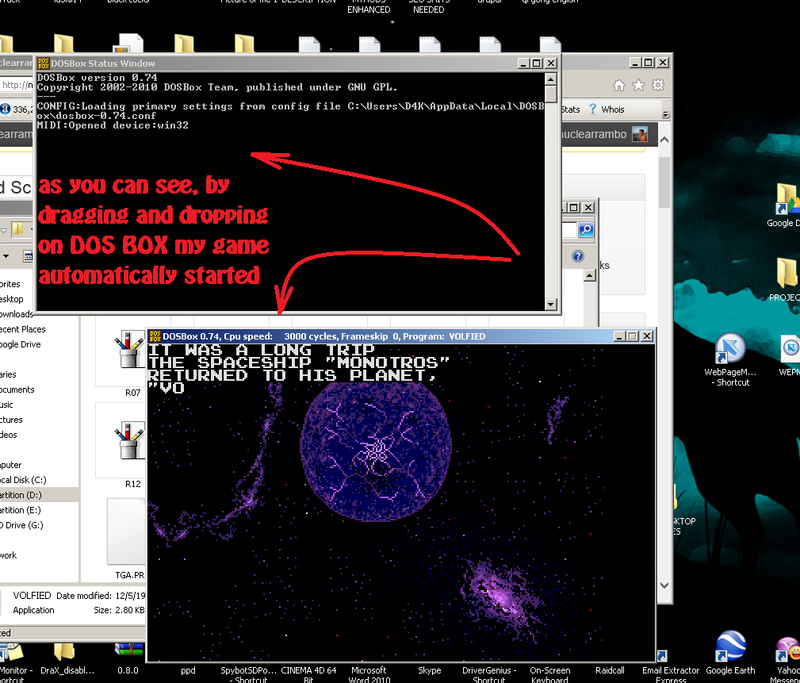 Needless to say, I was surprised I found about DOS BOX so I can play old schoold DOS games just like I used to when I was a child. I wish this works for you and you have some fun with your good ol' DOS game.